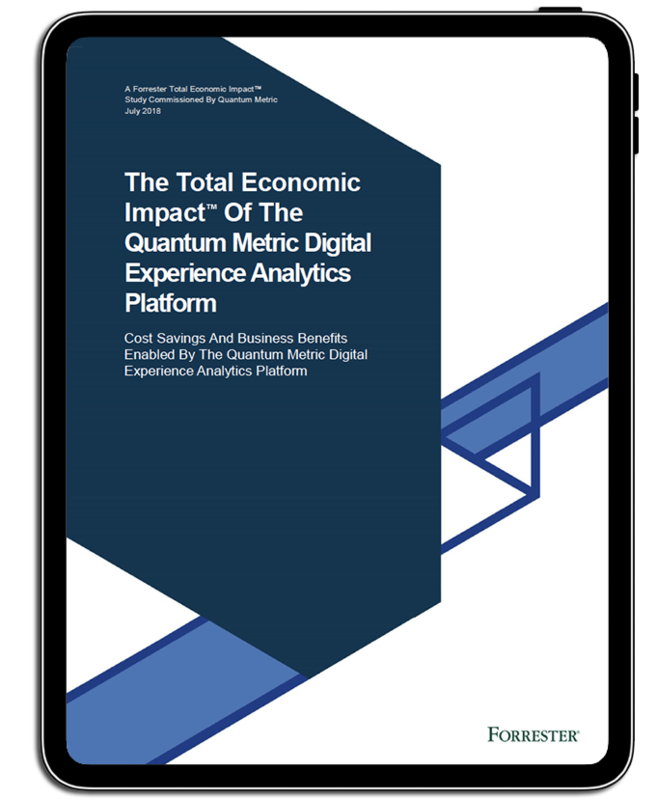 The Total Economic Impact (TEI) methodology from Forrester helps quantify the tangible value of IT initiatives to key business stakeholders. Download the free 28 page report to see the complete breakdown of benefits and understand why legacy technologies are failing to keep pace. "There are only a few products that I have in my organization that I don't know that I could live without, and [Quantum Metric] is one of them."